The Great One allowed all things to be. Then there became these supplications for a greater knowledge in the physical world with the questioning, “There has to be more than this? There has to be more than this?” Many have asked that and said that and searched for that for years, thousands and thousands of years. The request for this further information of “there’s more than this,” has been answered, yes. And you are in the process of it. 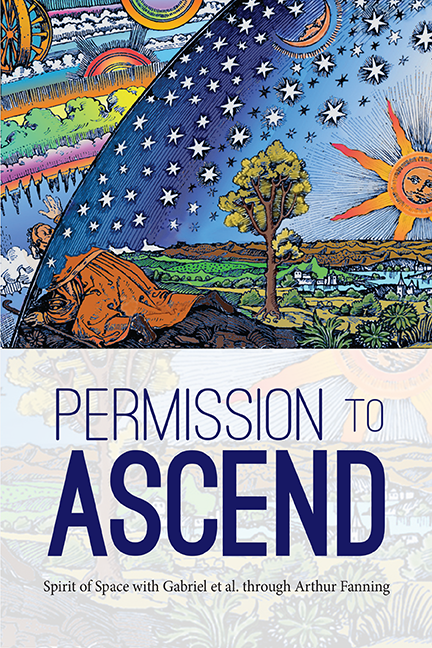 In Permission to Ascend, you become aware of the humility within the self to understand the process that you call ascension. Humility is a requirement in order to get the permission that you need in order to work through this realm. This humility allows your divine force to enter you so that it can descend, and you are the humble carrier of that energy.